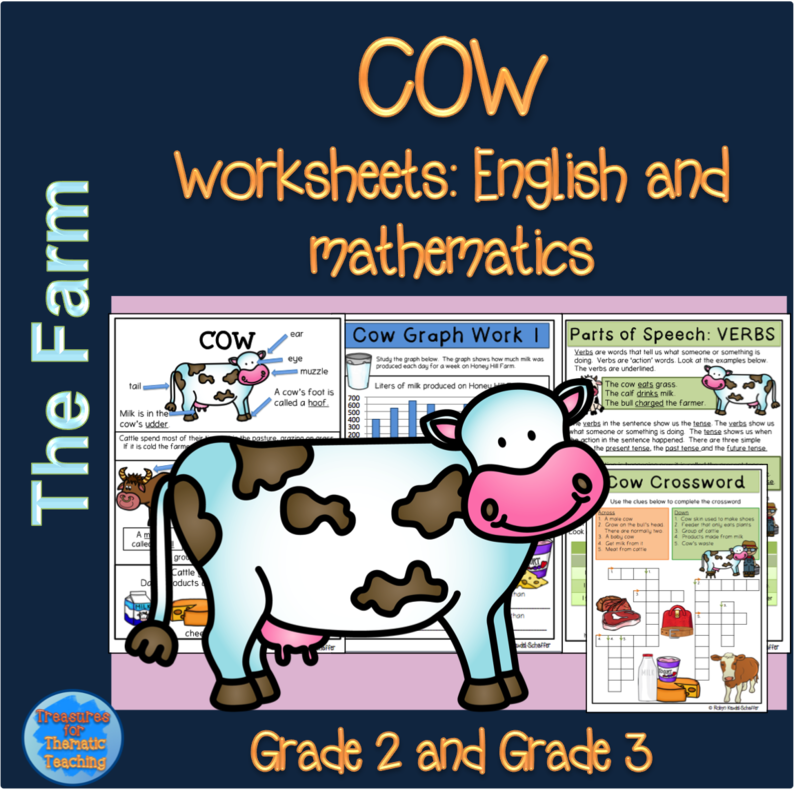 Farm animals: Cow Theme pack with English and Mathematics activities – Teacha! 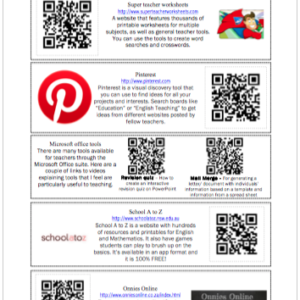 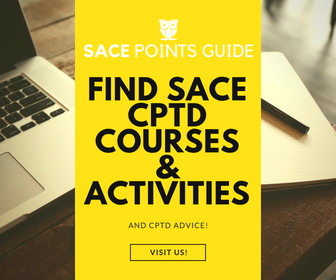 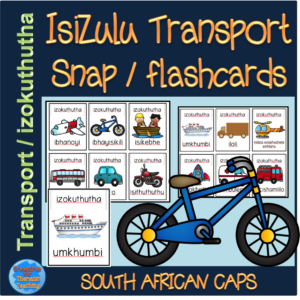 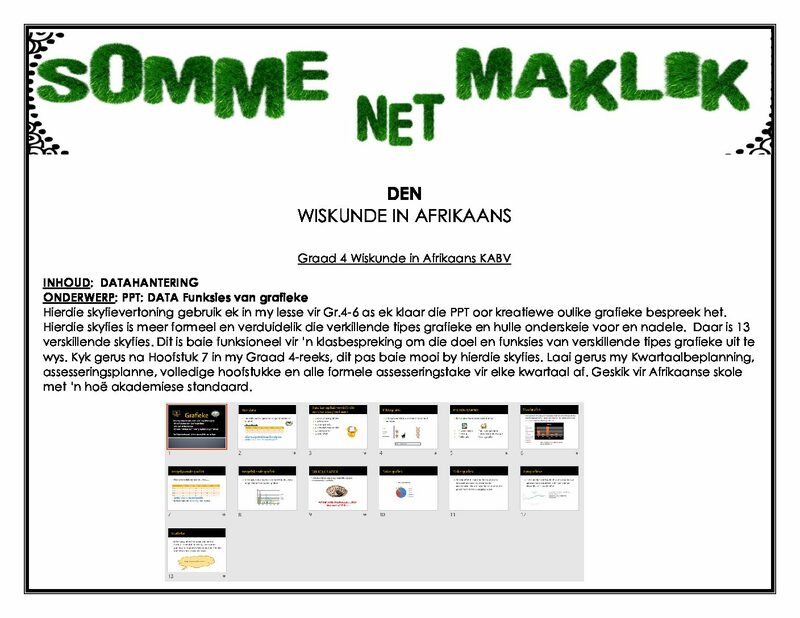 n this pack I have created a variety of activities that you can choose from to use with you students. 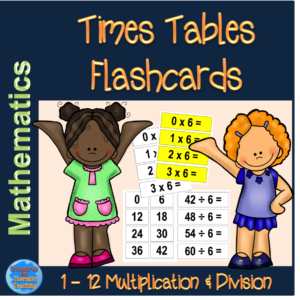 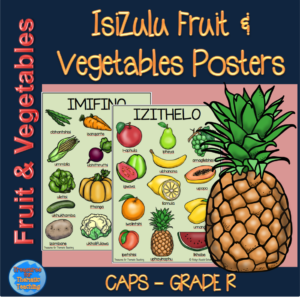 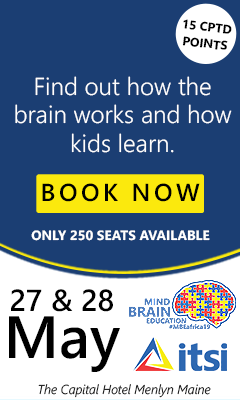 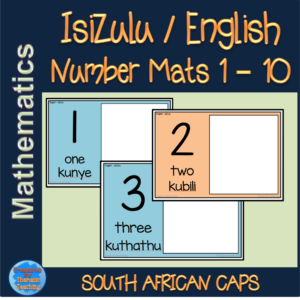 The information covered is aimed at a 2nd and 3rd Grade level and helps to build the students vocabulary and knowledge within this theme, as well as practicing skills in English and mathematics. 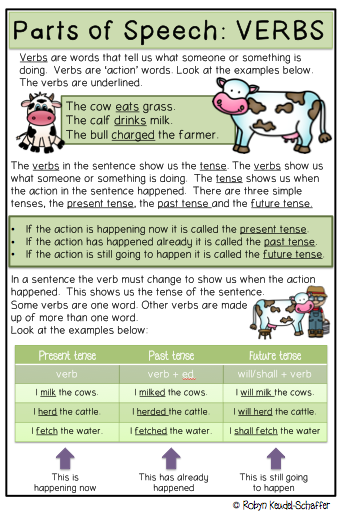 Cow Poster: This can be printed out as a poster to be used in a classroom display or used as an information sheet to be given to your students. 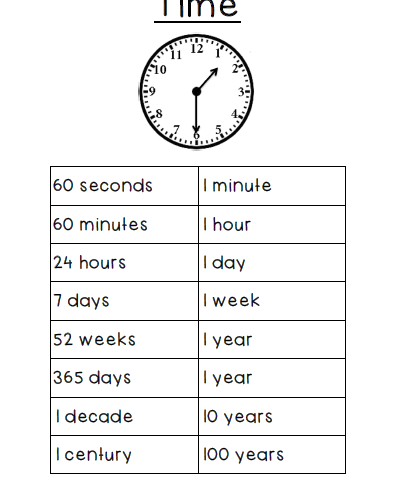 I would use this to begin a class or group discussion with my students. 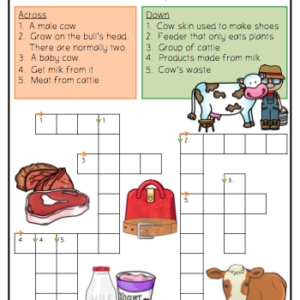 Two cow information worksheets: These worksheets cover most of the information from the poster as well as some extra information. 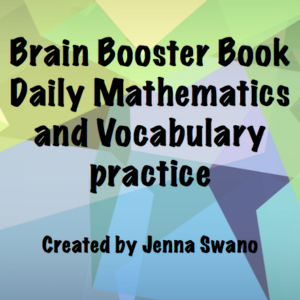 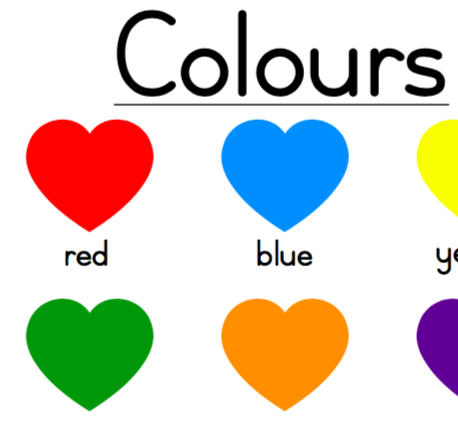 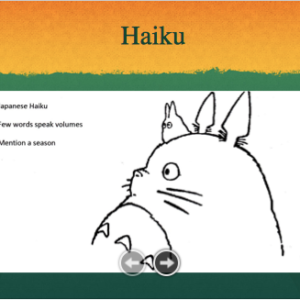 They help build vocabulary and include activities and questions related to the information. 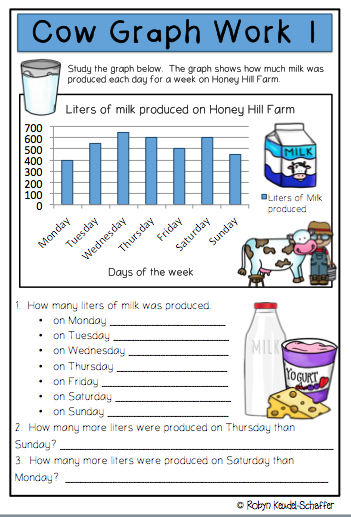 Label the cow worksheet: The students need to cut out the labels and paste them in the correct space to label the cow. 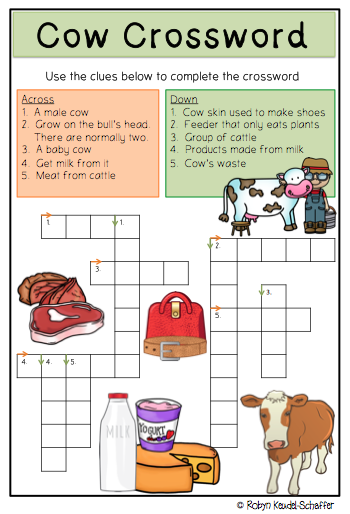 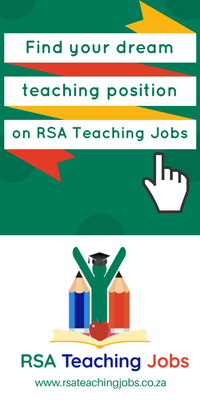 My idea for this activity is for students to label the cow and then create their own poster with the information they have learnt about cows. 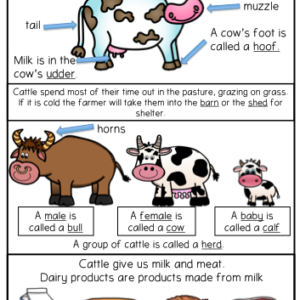 Mindmap worksheet: Students use words and pictures to create a mindmap with the information they have learnt about cows. 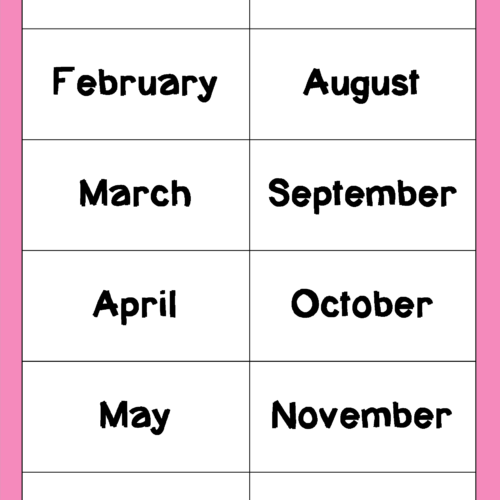 There is a basic template to help the students get started. 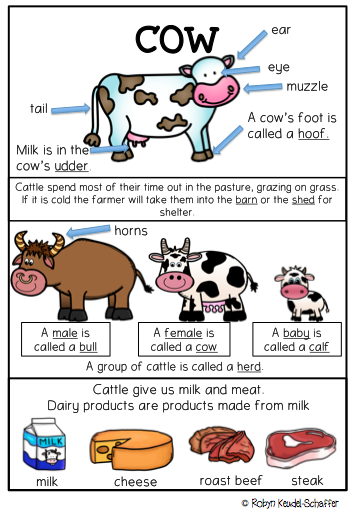 Encourage them to add any other knowledge they may have about cows. 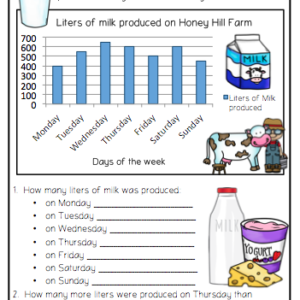 Story and 2 pages of questions and activities based on the story. 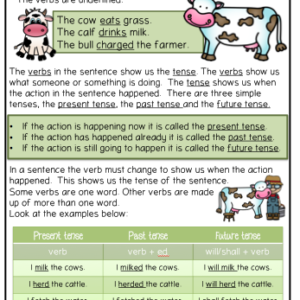 Verbs worksheets with cow themed examples. 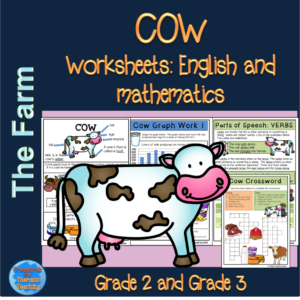 Write your own story: There are four sheets to guide learners with simple planning of a story and then writing their own cow story. 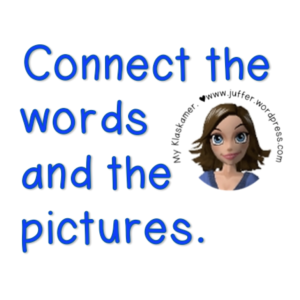 In the answers file I have included a basic writing assessment checklist for teachers to use in assessing the children’s writing. 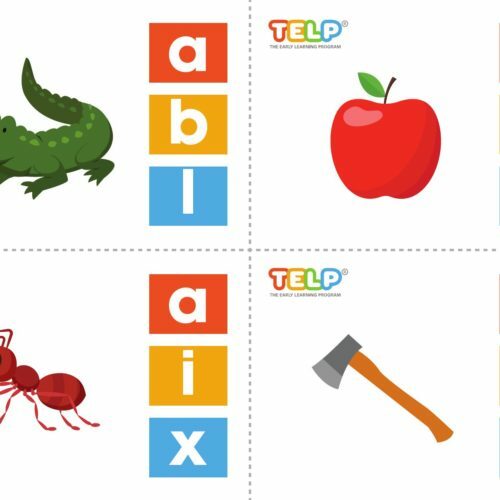 Where necessary, I have created duplicate worksheets to cover both spellings for North American English as well as British English.